The Royal Wedding. . Wallpaper and background images in the Prince William and Kate Middleton club tagged: prince william kate middleton wedding duke and dutchess of cambridge. 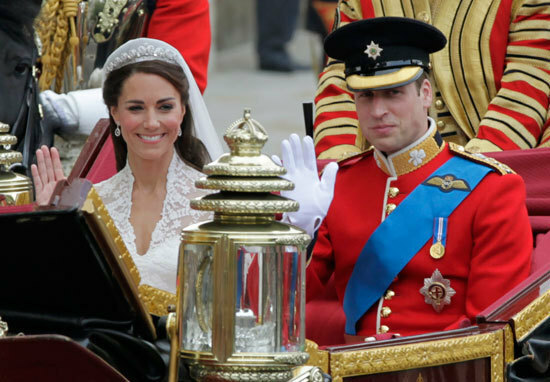 This Prince William and Kate Middleton photo might contain bearskin, busby, and shako.